Monks Barn is ideally situated within 500 acres of peaceful farmland but only 5 minutes drive from the M40, Junction 12 Birmingham or Oxford about 30 minutes away. We provide non stop tea, coffee and light refreshments, delicious country cuisine buffet lunches or perhaps try a superb dinner to round off your day. 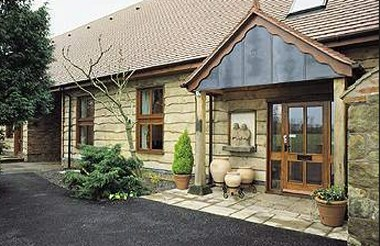 At Monks Barn we look after, pamper and care for you and your team.